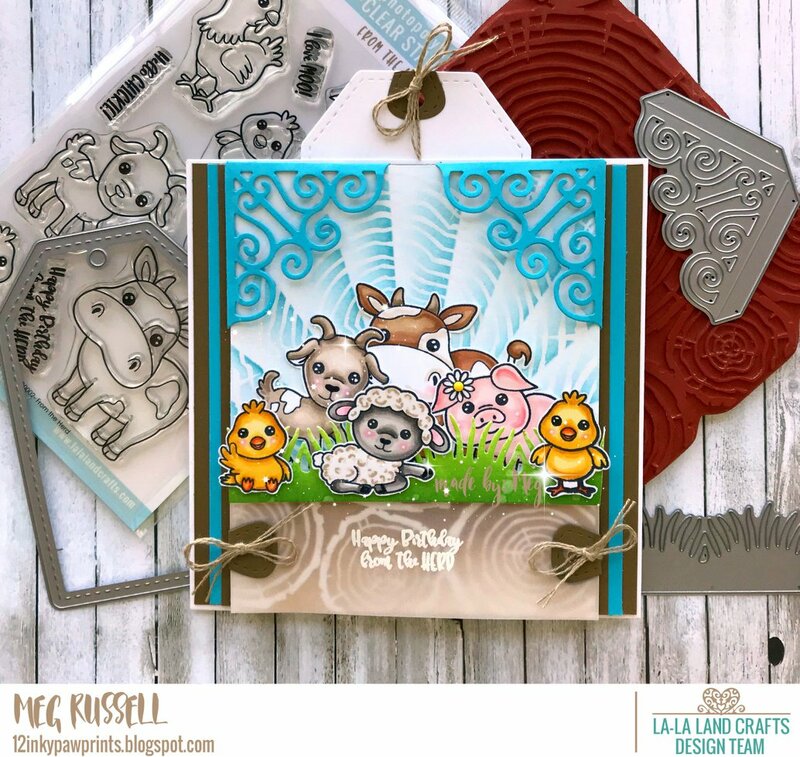 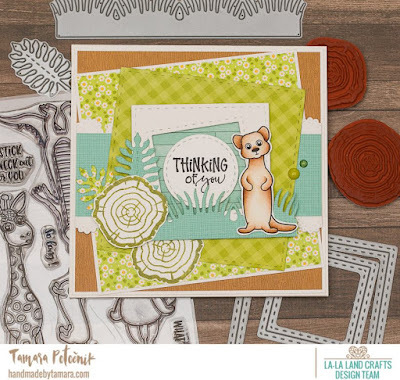 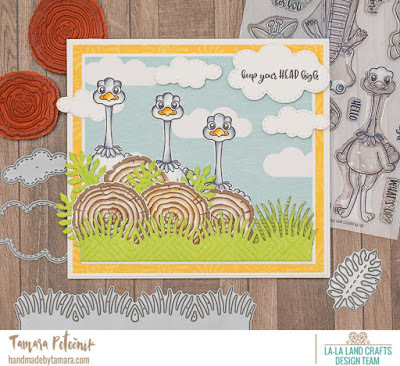 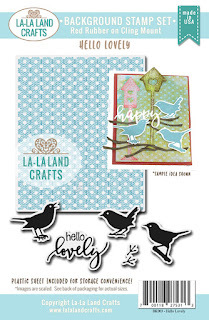 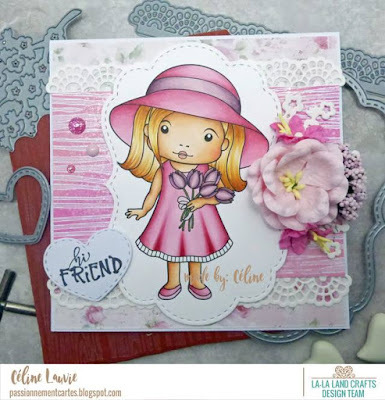 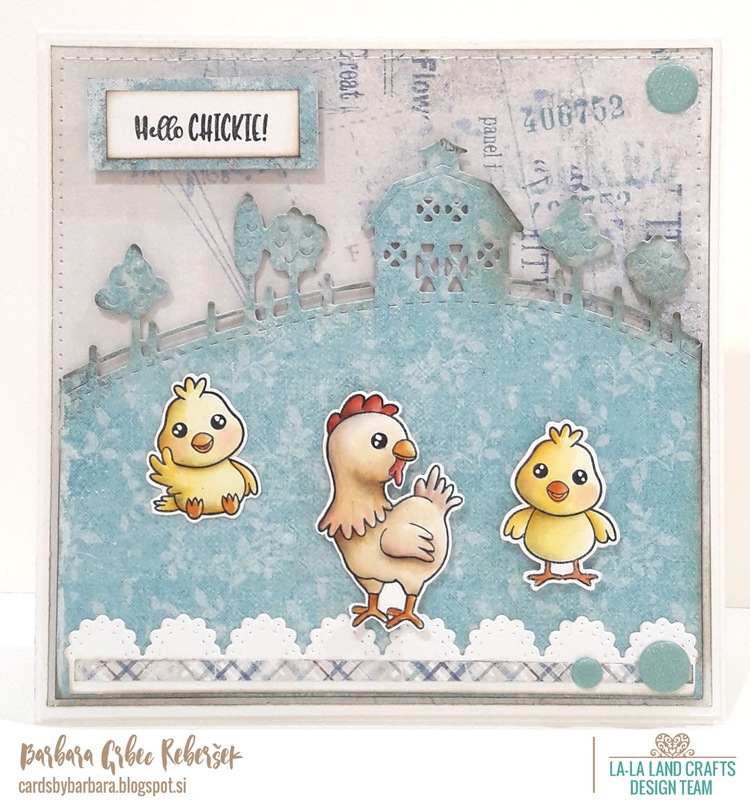 2 NEW PRODUCT LINES into the La-La Land Crafts range! 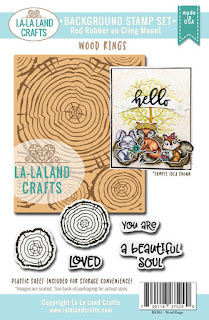 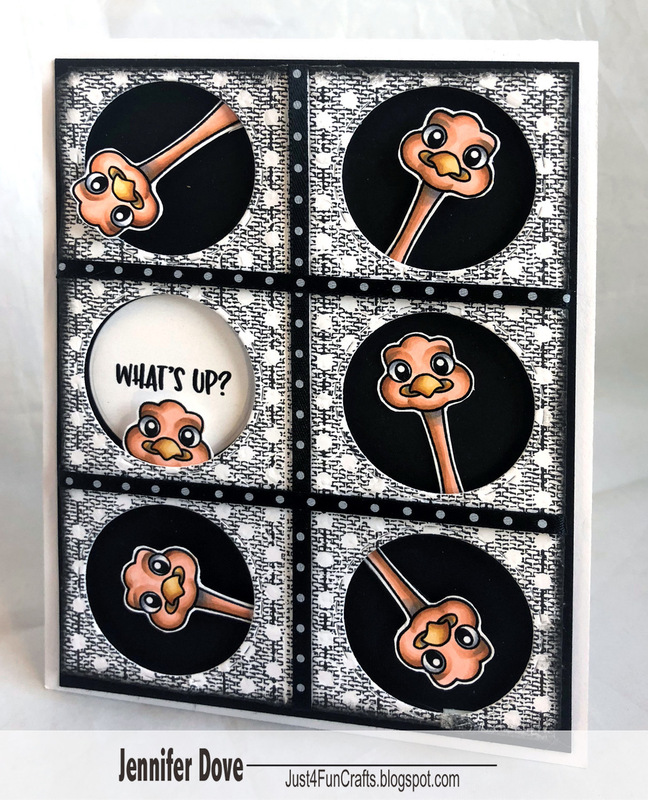 We have 3 new CLEAR photopolymer stamp sets making their debut today! 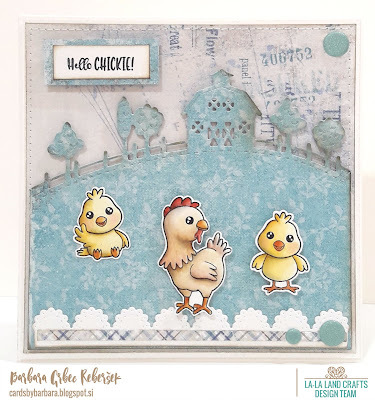 Yes, you read that correctly CLEAR STAMPS!!! 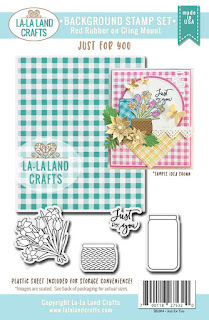 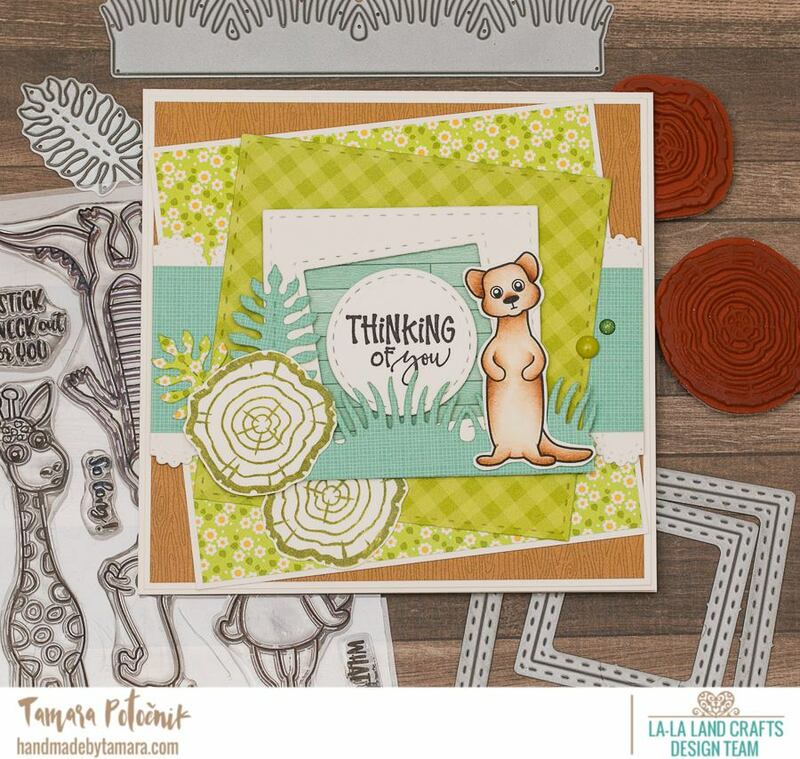 We absolutely adore our new clear stamp sets and really hope that you do too! 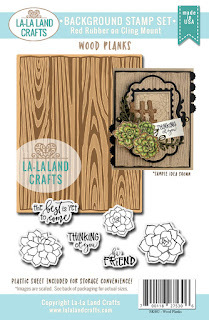 We are also introducing 4 new BACKGROUND red rubber cling stamp sets! The possibilities with these new background stamps really are limitless! 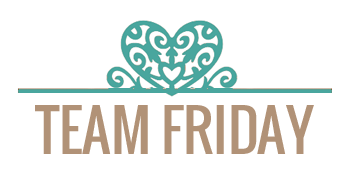 from our Design Team Friday! 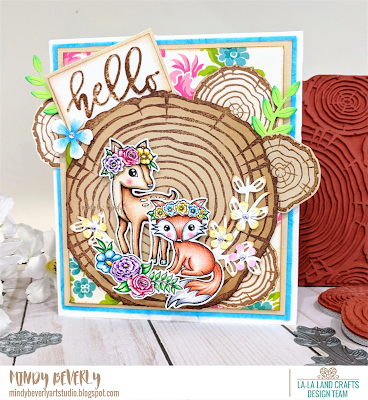 Design Team Monday will join in the showcase of this Release on Monday thru Wednesday. 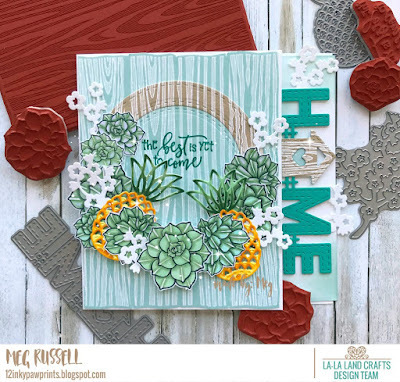 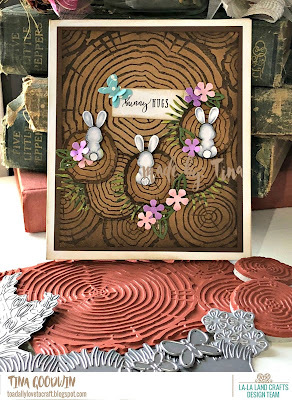 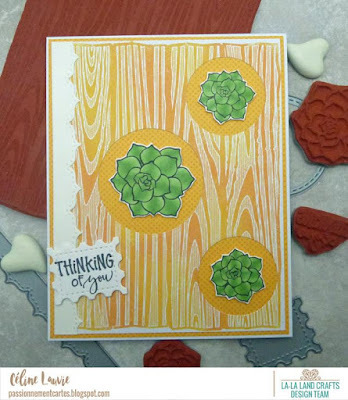 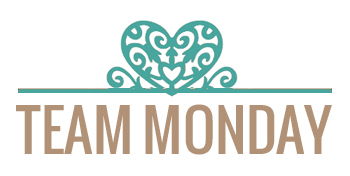 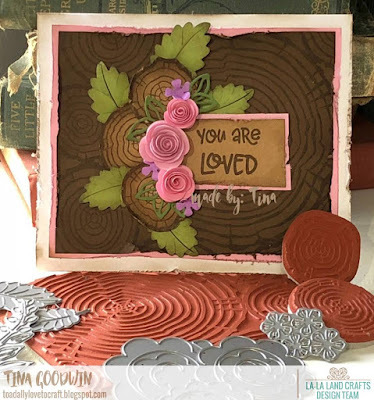 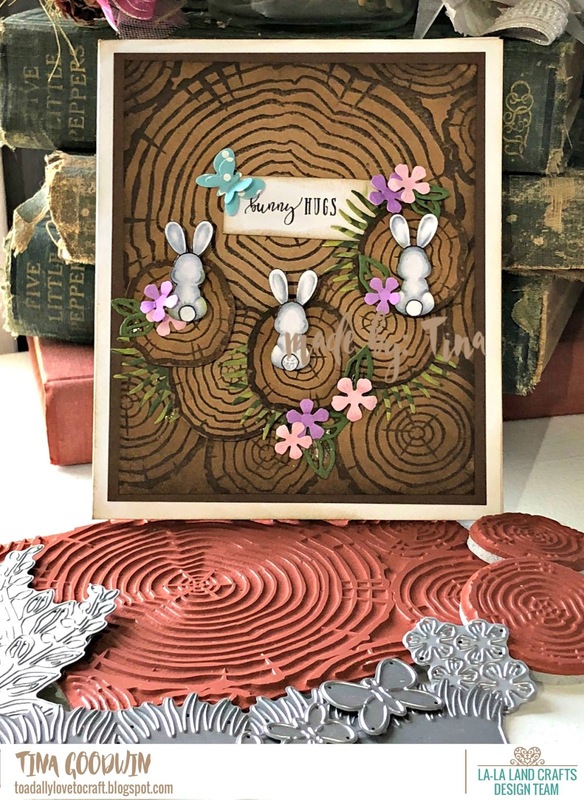 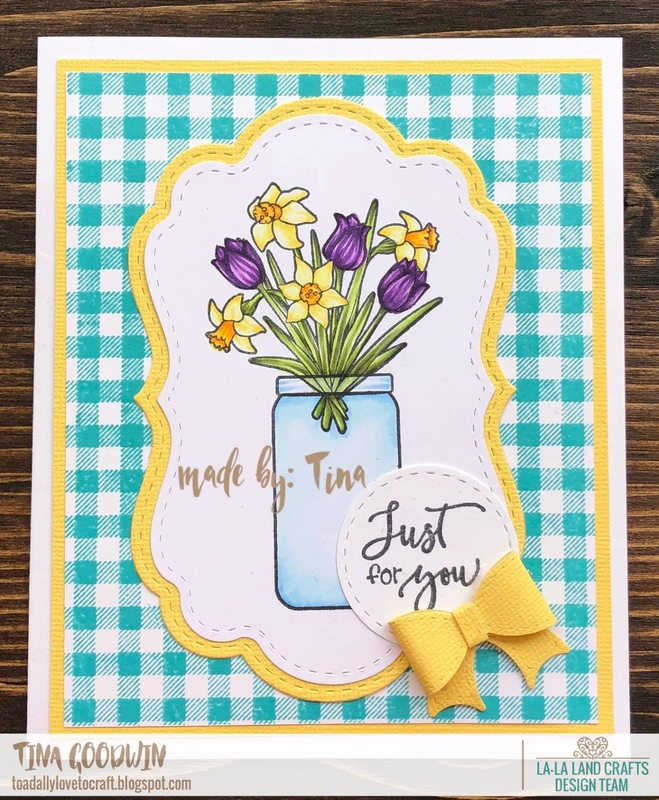 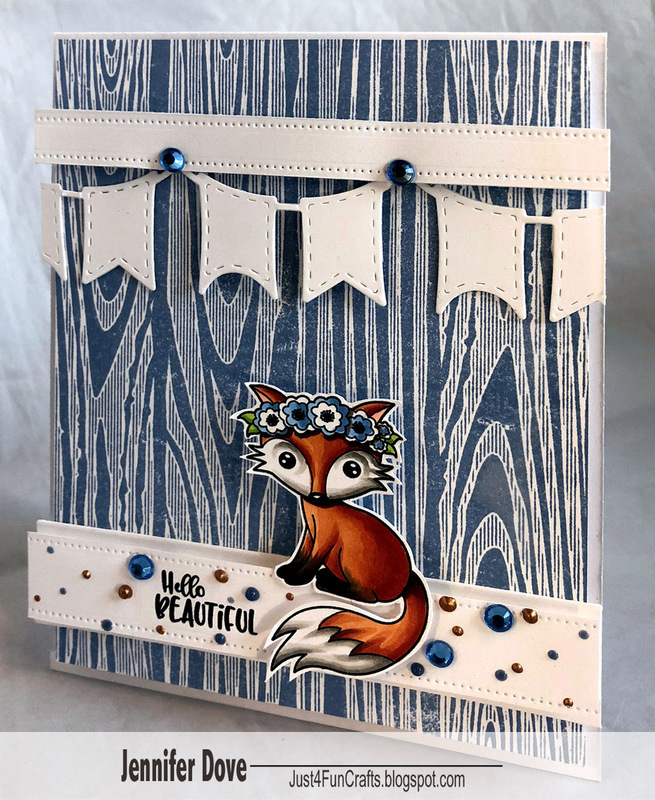 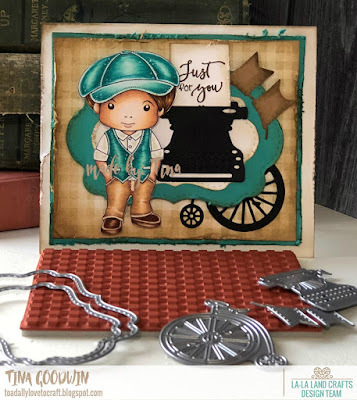 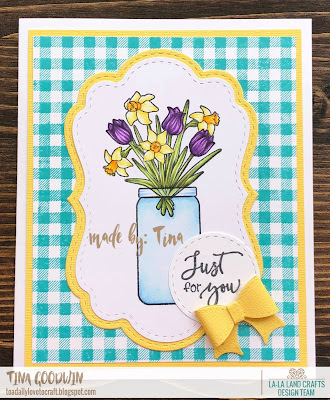 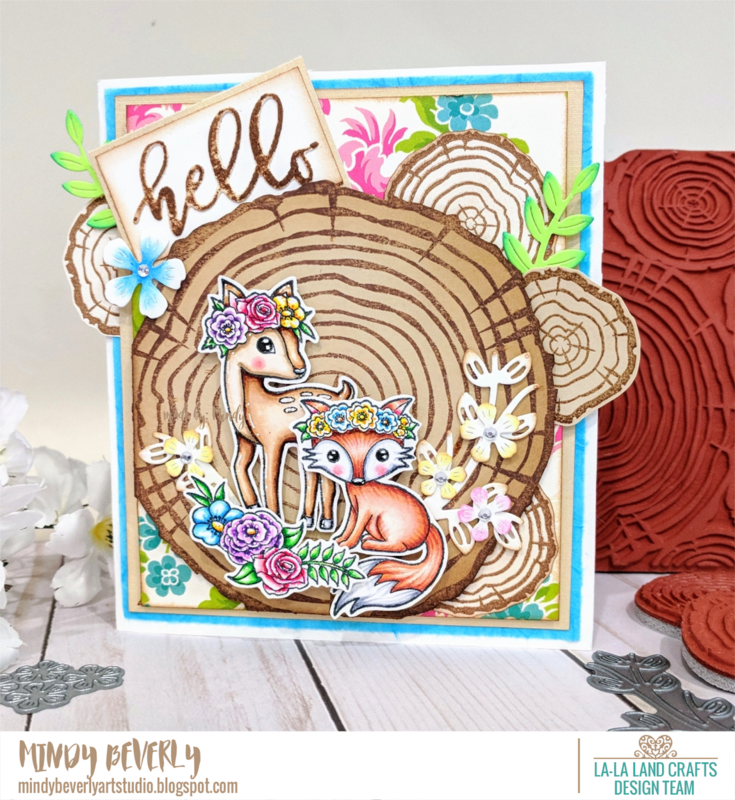 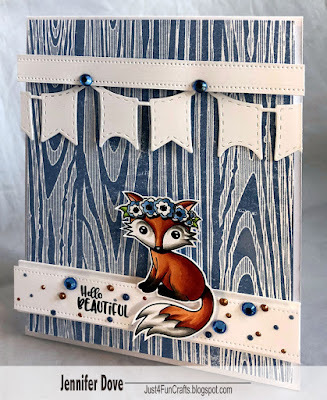 Inspiration Monday - Anything goes!